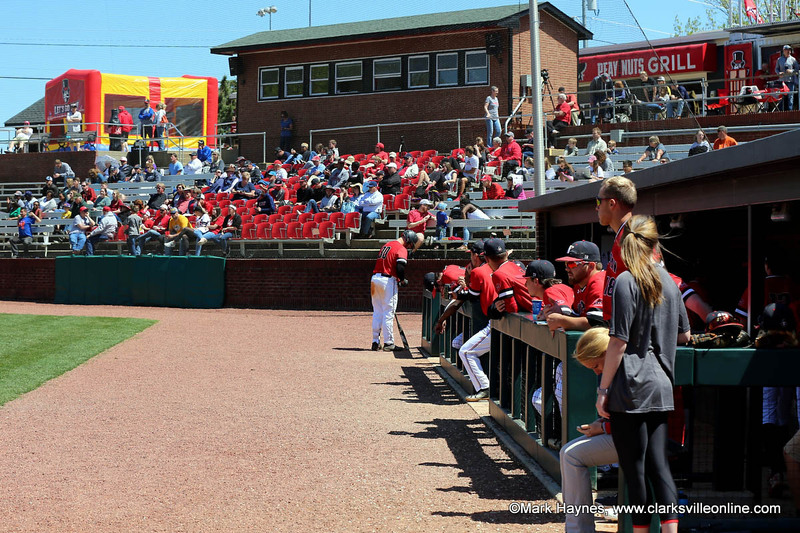 Knoxville, TN – No. 1 Tennessee is set to face South Carolina Wednesday night in Thompson-Boling Arena to cap off a three-game homestand. The game will tip at 5:30pm CT and will be televised on SEC Network and can also be viewed online through WatchESPN. 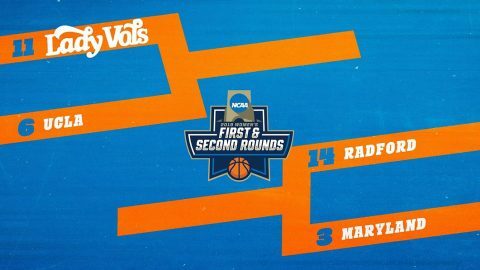 Fans can listen live on their local Vol Network affiliate to hear Bob Kesling and Bert Bertelkamp describing the action. 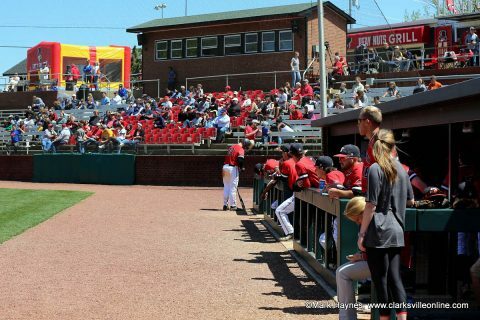 There are only four home games left, so visit AllVols.com soon if you’re interested in buying tickets for one of our remaining games.Tickets are still available for Wednesday’s matchup at the price of $15.00. Knoxville, TN – No. 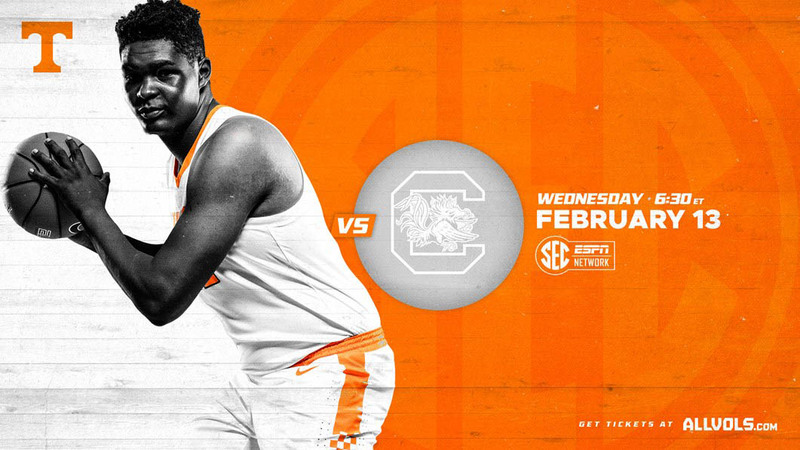 10/10 Tennessee (11-1) heads out on the road to open SEC play on Thursday night, paying a visit to an Auburn team that is 12-1 and undefeated in six home games this season. 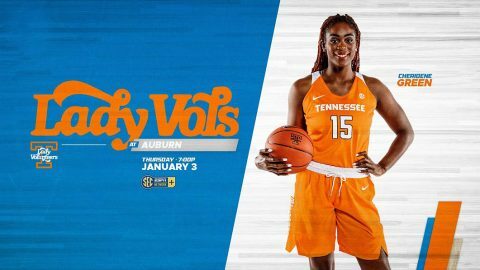 Tip-off is slated for 6:02pm CT (7:02pm ET) at Auburn Arena, with the game available on SECN+ and the Lady Vol Radio Network. 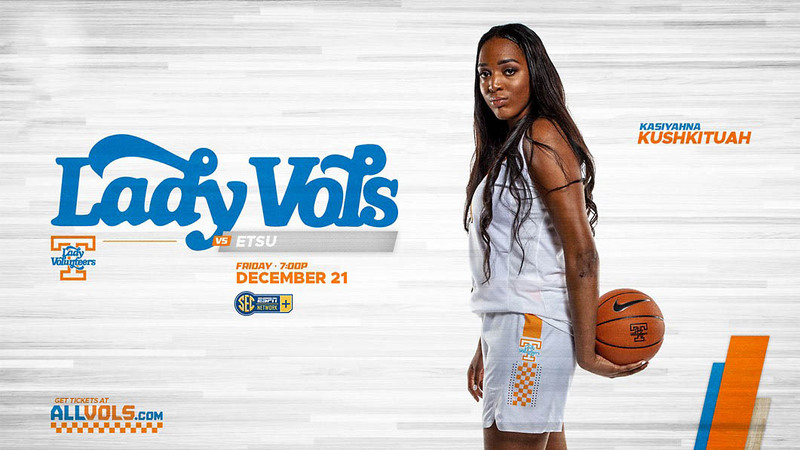 The Lady Vols, who closed out a four-game home stand with an 84-76 victory over Belmont on Sunday afternoon, are 2-0 in true road games and 4-0 away from Knoxville this season, including a pair of neutral site victories. Tennessee won at Oklahoma State and No. 12/12 Texas and defeated Clemson and UAB at the Junkanoo Jam in Bimini, Bahamas, earlier this season. Knoxville, TN – No. 9/8 Tennessee Lady Vols basketball team (8-1) plays its final game before winter break, taking on in-state foe East Tennessee State University (2-12) on Friday evening, December 21st at Thompson-Boling Arena. 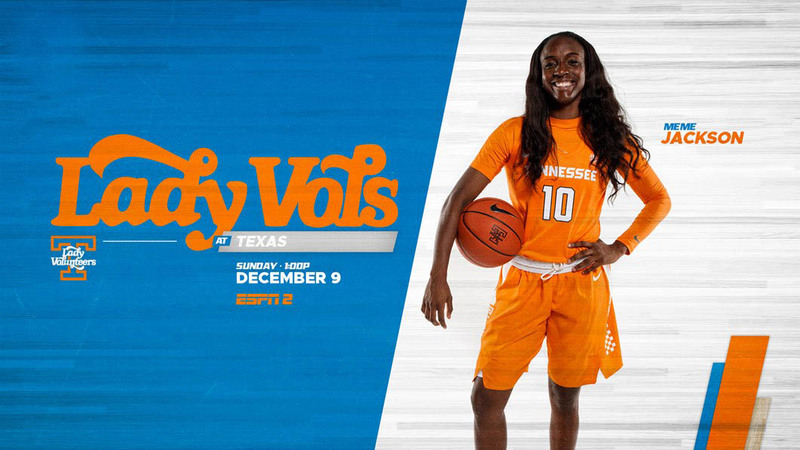 Tip-off is slated for 6:02pm CT, with the game available on SECN+ and the Lady Vol Radio Network. The Lady Vols return to The Summitt after dropping their first contest of the season on Tuesday night, falling at home, 95-85, to No. 8/9 Stanford in a top-10 match-up of traditional women’s basketball national powers. 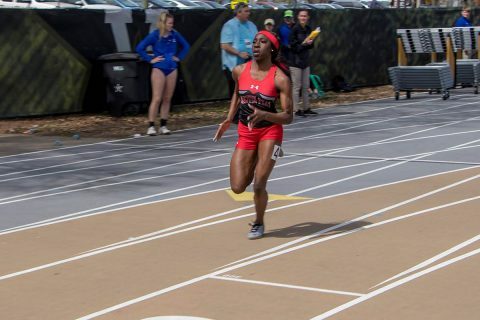 Knoxville TN – No. 9/9 Tennessee (7-0) and No. 12/12 Texas (7-1) renew their rivalry in Austin on Sunday, as these storied programs meet for the 40th time during the 40-year run of a series that began on December 8th, 1978, on a campus with an original footprint of land known as the “Forty Acres.” Tip-off is slated for 12:02 Central (1:02 ET), with the game available on ESPN2 and the Lady Vol Radio Network. UT head coach Holly Warlick, then a junior, started at point guard for the Lady Vols in that first UT/UT match-up, leading her squad to an 84-60 victory over the Longhorns in Columbia, MO, at the Midwestern Classic Tournament. Knoxville, TN – No. 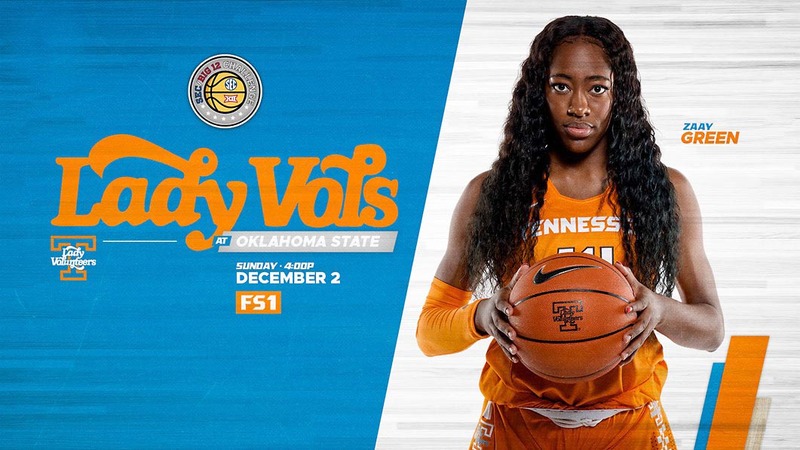 11/11 Tennessee Lady Vols Basketball (5-0) plays its third straight game away from Knoxville, but its first true road contest of the season, when it squares off with NR/RV Oklahoma State (6-0) in the SEC/Big 12 Challenge on Sunday afternoon. Tip time is set for 3:00pm CT (4:00pm ET) at Gallagher-Iba Arena in Stillwater, OK, and the match-up will be televised by FS1. The Lady Vols have had a full week between games, last playing on November 24th as they beat UAB in overtime, 73-69, to capture the Junkanoo Division title at the 2018 Women’s Junkanoo Jam in Bimini, Bahamas. UT defeated Clemson, 78-66, in its opening round game on November 22nd. 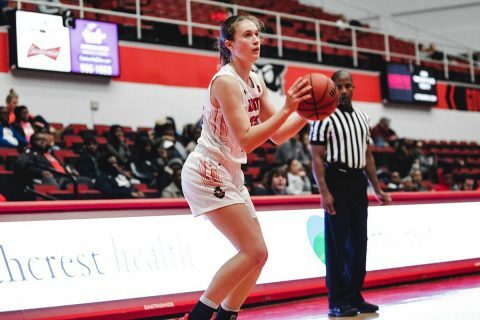 Clarksville, TN – The Austin Peay State University (APSU) women’s basketball team completes its four-game homestand by welcoming Lipscomb to the Dunn Center, 7:00pm, Thursday, November 29th. 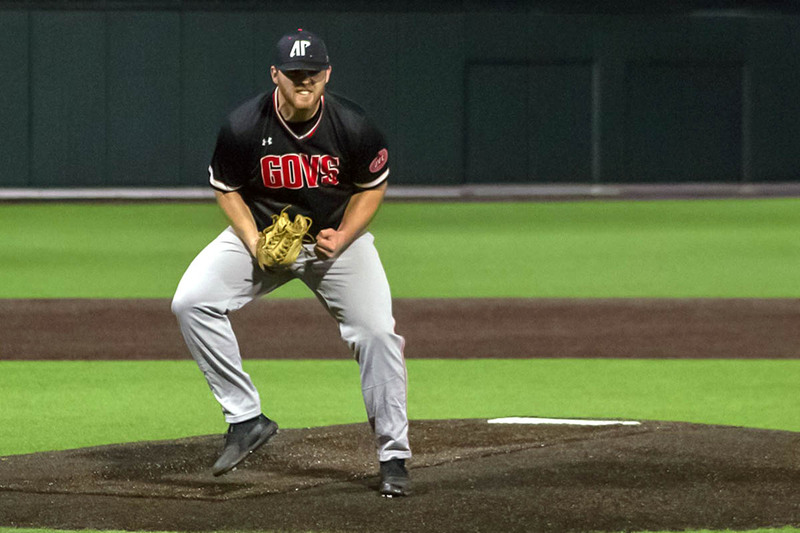 The Governors (3-3) rebounded after their first home loss of the season to defeat Northern Kentucky.